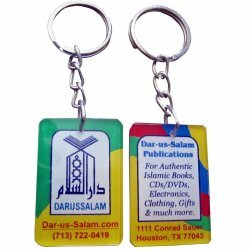 Special offers, services and products offered by Dar-us-Salam Publications, Houston. Offers There are 12 products. 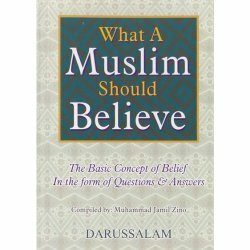 This book by Sheikh Muhammad bin Jamil Zino details the basic concepts of belief in the form of questions and answers. 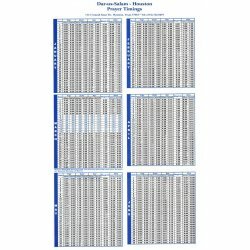 This brief catalog includes a full listing of all of our products (with exception of some website only items). 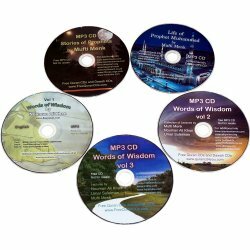 It also includes an order form if you want to mail in your order. 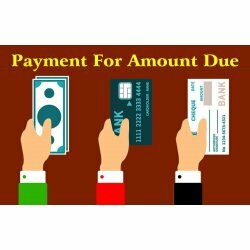 This is a custom item which can be used as per our communication to pay for amount due on your order. You will need to enter the details in the custom fields and enter price in whole numbers (20 qty will equal $20 when added to cart) as instructed. 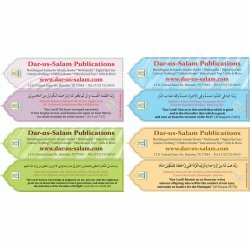 Very nice full-color Dar-us-Salam bookmark in 4 different colors. Each color has different Dua or Ayah from the Quran in Arabic with English translation & transliteration. Special service for inmates: we will print yearly prayer timings for your requested zip code. The prayer timings will be perpetual which means you can use them every year. Alhamdulillah, the U.S. Postal Service (USPS/U.S.P.S.) 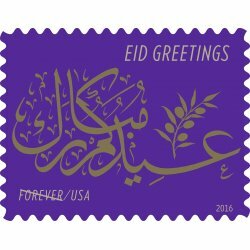 has reissued the Eid stamp in the Holiday Celebrations series. Use this stamp on all your letters and spread the message of this beautiful stamp. Hardback Removal Service is provided for inmates who are not allowed to receive hardback books in prison. 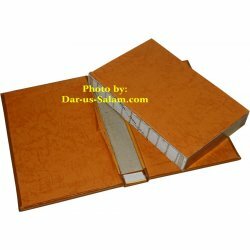 Once requested, we will remove the hard cover/s from the books before shipping them. 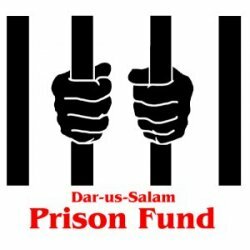 The Prison Fund is used to send Islamic books to the incarcerated who can't afford them. We receive many letters asking for free Qurans, Hadith and other Islamic books but are unable to fulfill their demands. 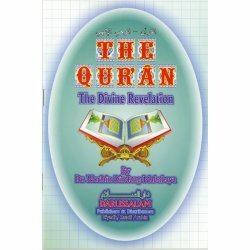 This book covers all subjects affecting mankind, be it physical, material or economic, socio-cultural, political, legal, religious and spiritual, or the like, the One Who sent it down, Allah the Almighty speaks in the most polished and forceful style of speech.